The purpose of the work visa category is to enable New Zealand businesses or organisations to fill skill-shortages or hire professionals who have specialised skills that can't be sourced locally. If you are interested in working in New Zealand temporarily or you already have a job offer from a New Zealand employer, you will need a valid work visa. There is a wide range of visa options under the work visa category, each option will apply to specific work situations. Immigration New Zealand assess work visa applications on a case-by-case basis, and are not always 'straight-forward'. There are a number of factors to consider before applying for a work visa such as, the nature of your job offer, your employer's track record in employment relations, your work experience, skills, qualifications, health and character, etc. There are other visa options not mentioned in the list above. Some temporary work visas can lead to residence. A residence visa allows you to live and work in New Zealand permanently and access most publicly funded services. It is also the next step to gaining citizenship in New Zealand. The Skilled Migrant Category is the most 'common' category and is a points system based on factors such as age, work experience, your qualifications and current or an offer of skilled employment in New Zealand. You will need to be under 55 years old and meet character and health requirements, as well as English language requirements. hold the required registration or licensing to carry out their occupation in New Zealand (if applicable). have held a work visa granted under the Work to Residence: Long Term Skill Shortage category for at least 24 months. have been employed full-time for that same period by an accredited employer. be currently employed and have a base salary of at least NZ$45,000 per annum. be aged 55 years or under. We can help you navigate the myriad of visa options and immigration policies. Complete our FREE assessment and we'll shine some light on your visa options in New Zealand. There are other Temporary and Residence Visa Categories not mentioned here such as Residence and Temporary visa options under the Family Category. We also specialise in these types of visas, including ministerial, appeals and special complex cases submitted under Section 61. Please contact us to discuss your unique situation or click on the button below for your free assessment. 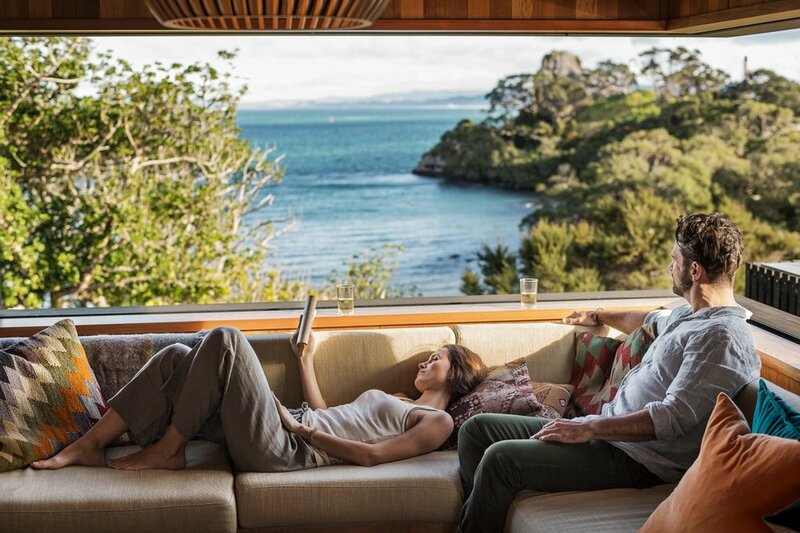 If you have ever dreamed of having the perfect work/life balance in a country that offers social and political stability, a clean natural environment, and a relaxed lifestyle, then New Zealand could be your little slice of paradise.